It’s been a busy week for most of us with holidays. Most of us have been over indulging with delicious food and sweets. I don’t know about you but I’m starting to feel it in body. I decided to get back to my healthy food this week starting today. 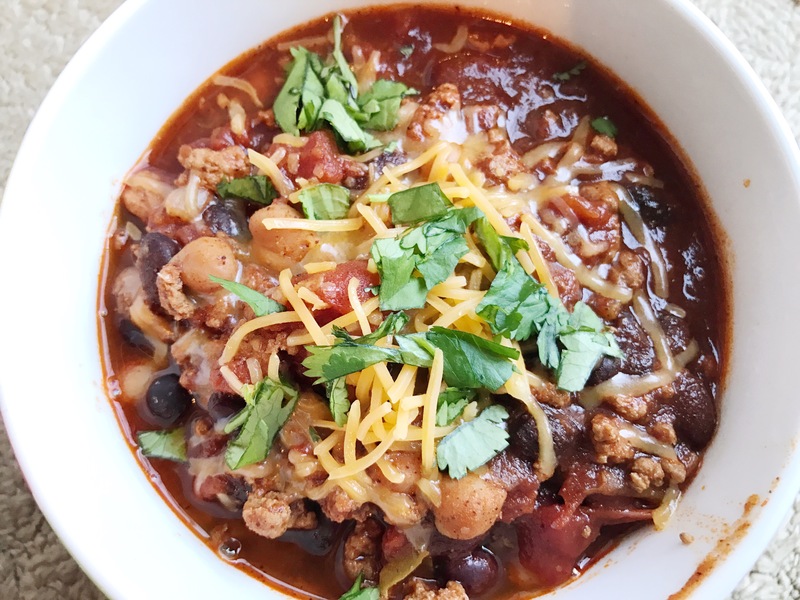 This soup is so easy to make in the slow cooker. 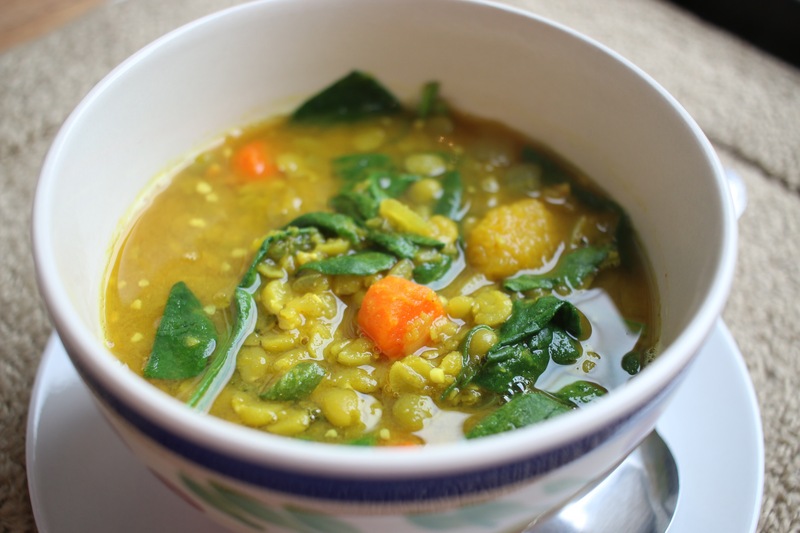 Split peas are often used in an Indian dish called dal. 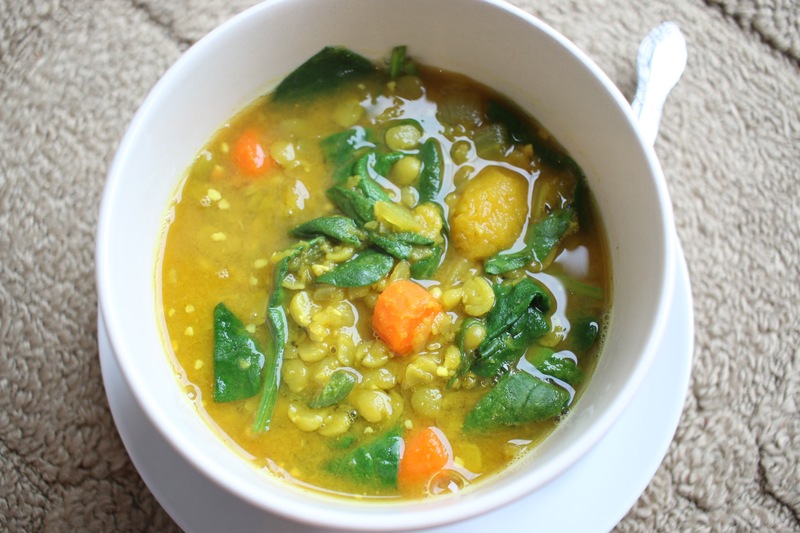 Turmeric enhances the golden color of the soup. 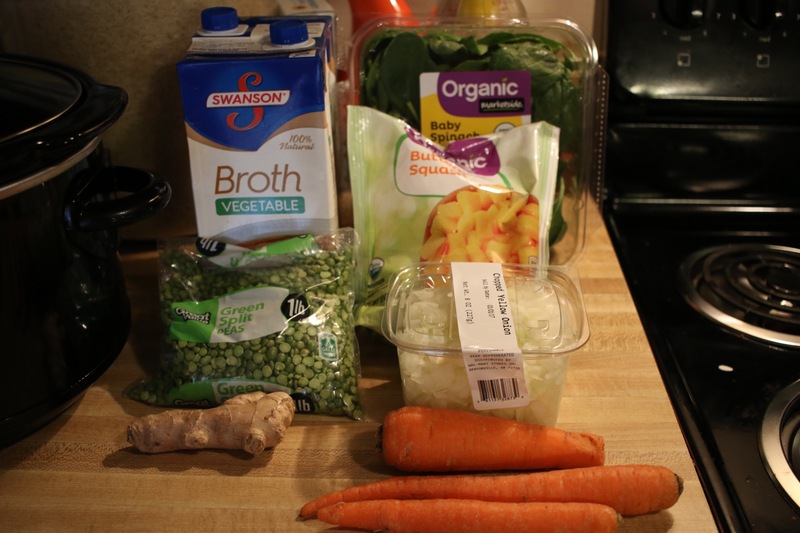 You can refrigerate it for a week but it will thicken up. If you want to loosen the soup reheat it with a little more liquid. 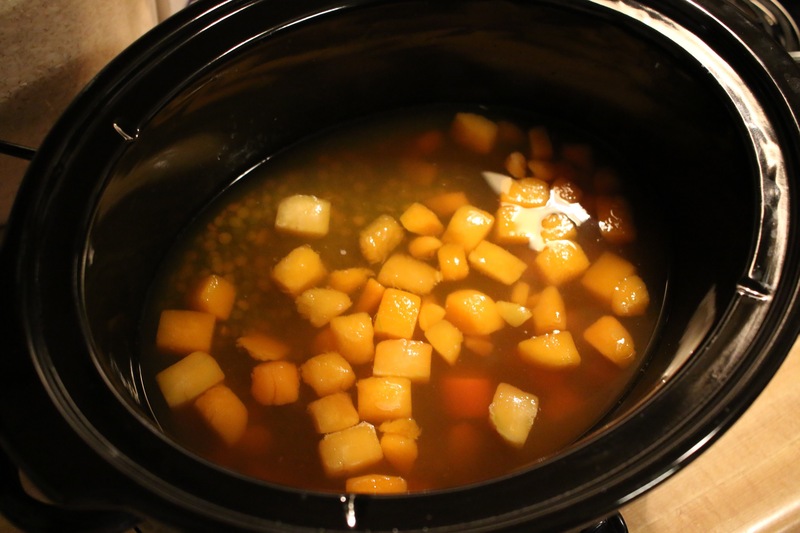 Combine the split peas, butternut squash, carrots, celery, and brought in a slow cooker. Cover and cook for 4 hours on low for 9 to 10 hours, until peas are very soft. In a medium skillet, melt the butter over medium heat. 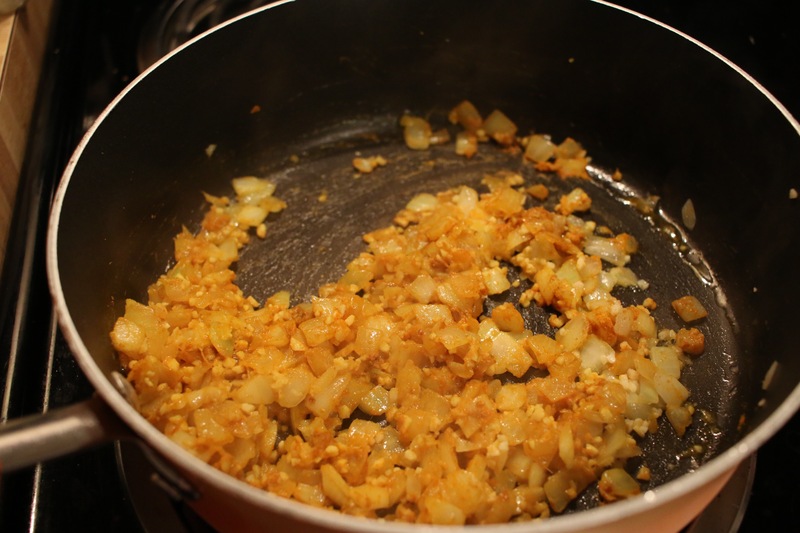 Add the onion, garlic, ginger, cumin, Tumeric, and 1/4 teaspoon of the salt and cook, starring occasionally, until the vegetables are soft and fragrant. Transferred to the slow cooker with the remaining 1/2 teaspoon salt and spinach. Stir well and cook until the spinach wilts, 15 minutes. Serve hot, enjoy!